This is a great time for comic book fans. 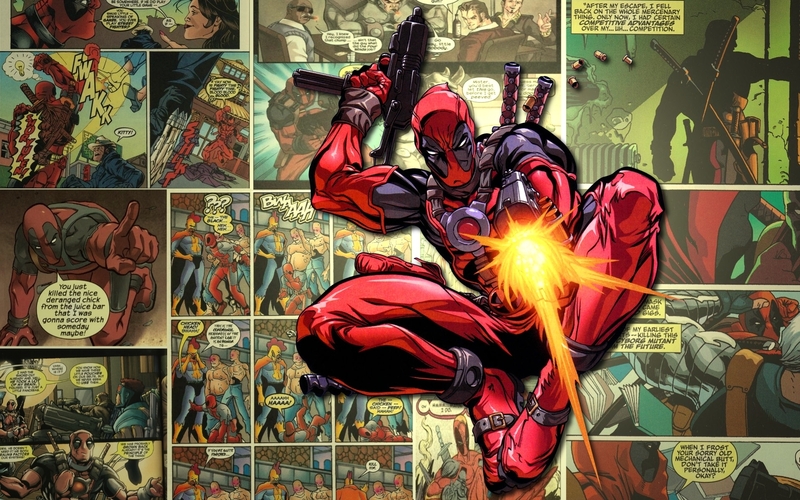 Some of the biggest blockbusters in recent times have been comic book movies. That’s also true for some of the highly anticipated movies for the next couple of years. And no one is killing it better than Marvel. Marvel figured out how to turn comic books into awesome movies. While Iron Man 3 was certainly a downer, the first Avengers movie and Captain America: The Winter Solder go on to prove that there’s still some fun left in the Marvel gang. 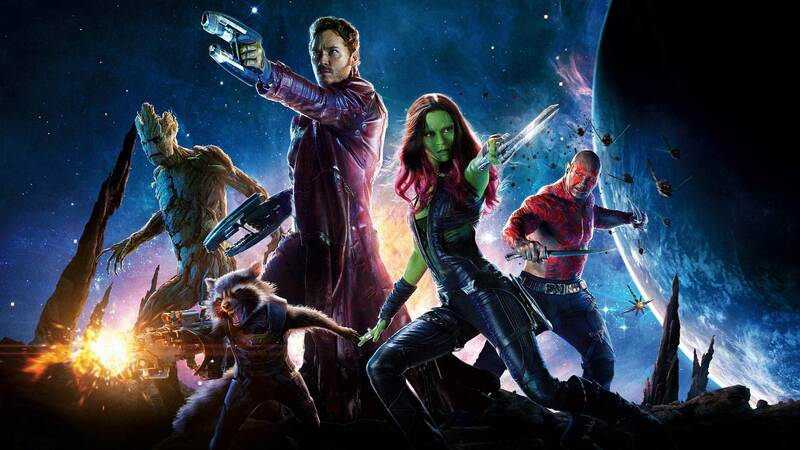 And nowhere is the fun more pronounced than Guardians of the Galaxy – one of the best movies of 2014. Even in Marvel comics, the times are a changin’. (Thor is now a woman!) 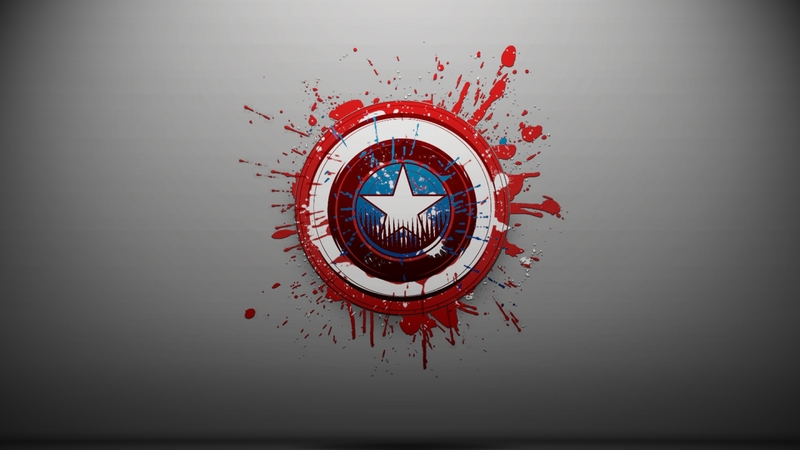 If you’re a comic book fan with a soft spot for Marvel, these wallpapers will be worthy of your desktop. Note: The wallpapers here are just for preview. You’ll find links to the full HD wallpaper below each image. Like many, I can’t wait for the next Avengers movie – the trailer looks promising. But I was in awe by the concept art showed in last year’s Comic Con. I’m sure you’ve seen it now. No other picture captures this level of awesomeness. The most retro, sci-fi comic book adaptation was the most fun. Relive the glory, adore Groot and drool after the Starlord’s mighty jaw line with the wallpapers below. Captain America: The Winter Solder was the second best Marvel movie of 2014. Unlike Iron Man 3, it didn’t take itself too seriously and it actually had a story to tell. The spying angle went well with the current struggles of the real world. What better way to celebrate the gender evolution in comics than to assign the new woman Thor a place on your desktop. 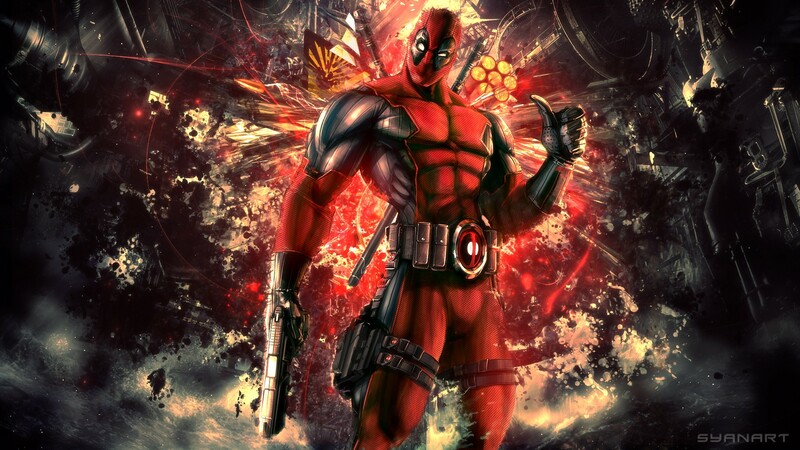 Deadpool, the foul mouthed anti-hero is finally getting his own movie. With Ryan Reynolds as the lead and a 2016 release date, there’s no better way to pump yourself up than the wallpapers below. Even more Marvel: We’ve already got great wallpaper collections for Iron Man and Spiderman. Also check out our collection of Star Wars, cool car wallpapers and the best of pop culture. What’s your favorite comic book wallpaper? Let us know in the comments below.